The following article will appear in the August 23rd edition of the Chatham Courier. CHATHAM TWP. – Residents and others interested in the cleanup of the Rolling Knolls landfill are invited to a preliminary meeting of a Community Advisory Group that would provide input to the Environmental Protection Agency, which oversees the Superfund site. Sally Rubin, executive director of the Great Swamp Watershed Association, is setting up the CAG and applying for EPA funds that the group would use to hire a professional to review the federal agency’s cleanup proposals. The preliminary meeting will be from 7 to 8:30 p.m. Monday, Sept. 17 at the Helen Fenske Visitor Center, 32 Pleasant Plains Road, Harding. For information about the CAG, call Rubin at (973) 538-3500 or send email to srubin@greatswamp.org. Rubin said she is looking for about 20 people to become members of the CAG, which would meet monthly or every other month. She has invited members of the Chatham Township Environmental Commission, among others, to join. All CAG meetings would be open to the public. 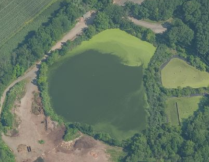 In June, the EPA held two informational sessions at the Chatham Township municipal building to explain the process for determining how Rolling Knolls will be cleaned up. The agency will issue a feasibility study with at least five cleanup options, ranging from doing nothing to removing all the contamination and bringing in clean soil to cover the site, then seek public comments for 30 days. A formal hearing for the public to comment in person would be scheduled during that comment period. Patricia Seppi, the EPA’s community involvement coordinator for the Rolling Knolls site, said the agency had expected the study to be released this summer but now it is expected this fall. Rubin said the GSWA supports a cleanup proposal preferred by the Great Swamp National Wildlife Refuge. Refuge officials have proposed digging a big hole in the clay at the site, putting all the contaminated material in the hole above a layer of clay, then covering the hole with another layer of clay. Clay is impermeable, meaning that fluid won’t pass through it. 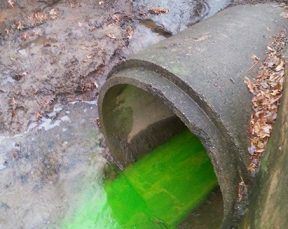 A similar solution has been used at another Superfund site within the Great Swamp National Wildlife Refuge, called OU3, and has worked well, refuge officials have said. 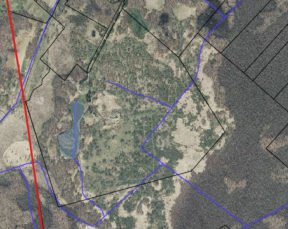 OU3 is part of the Pohatcong Valley Groundwater Contamination Superfund Site in Warren County. 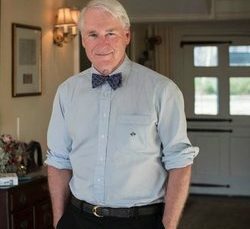 The GSWA, the New Jersey Highlands Coalition, and the Township Committees of Long Hill and Harding have sent letters to the EPA supporting the refuge’s suggested solution, and Rubin said she plans to request a similar letter from the Chatham Township Committee in September. The GSWA also opposes removing the contaminated soil. “We certainly think it’s a bad idea to be trucking contamination out over a bunch of local roads to God-knows-where,” she said. 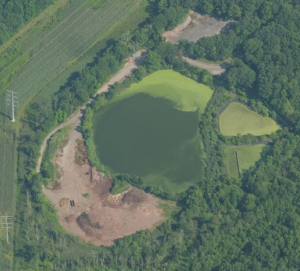 The informational meeting is pertaining to this landfill is scheduled for September 17 from 7-8:30PM at the Helen Fenske Visitor Center at 32 Pleasant Plains Rd., Basking Ridge. Please join GSWA and your neighbors to petition the EPA to take proper care of this site! If you can’t attend, please share this information with interested parties!